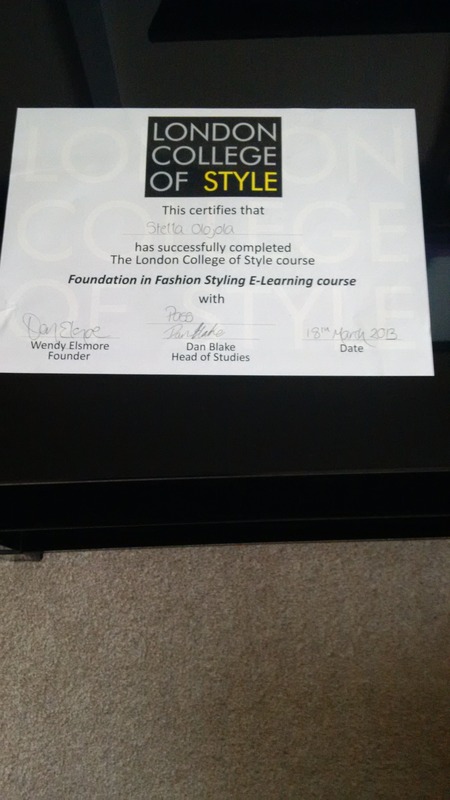 I finished a fashion styling course with London College of Style (LCS) last year (2013) and I totally enjoyed. It was an online based course but was extremely intensive. I had to submit very creative assignments and it definitely took me out of my comfort zone but I am glad I did it. 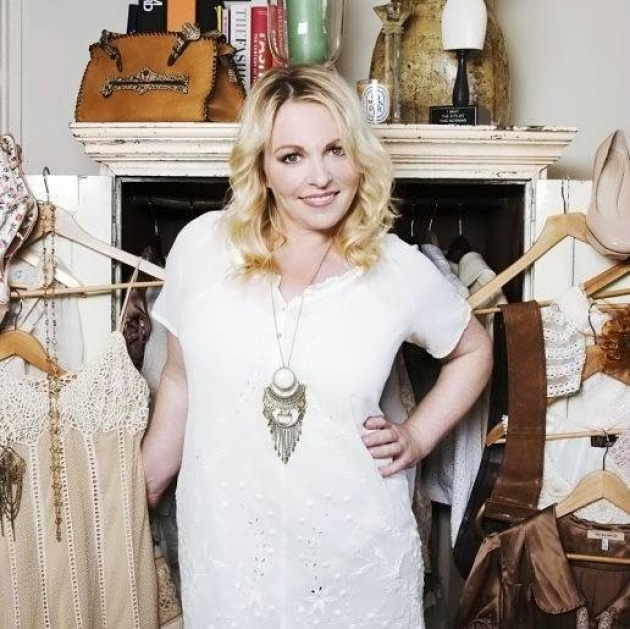 It is now time to take the fashion styling world by force. I hope they are ready for me.